hydrojustice.org wants to hear your stories! 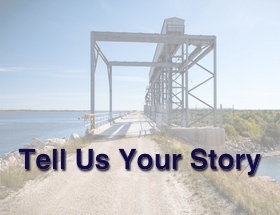 How has hydro-electric development impacted your life or the lives of others in your community? How have you responded to these impacts? 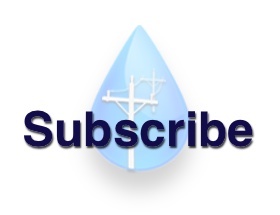 Submit your written stories via the following form, or pictures, audio, and video to our Drivebox.